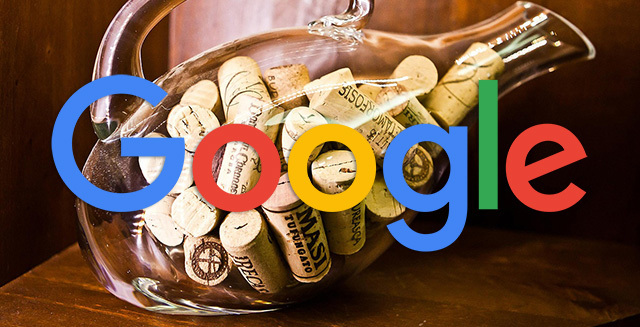 Last week we reported that Google's John Mueller said that the concept of making quality links is by definition against Google's guidelines because you are making those links and they are not links that were naturally given by the party. Since then there has been a lot of debate about this statement and John Mueller has actually responded to some of it. I mean, yea - if you think about what John said, it makes 100% logical sense. If you "make" links, then that is not a link you are given by another web site completely naturally. So yea, it would be against Google's guidelines to make links. But huge parts of the SEO budget is around making links and thus this obviously strung a cord with many SEO consultants and firms that set aside a portion of an SEO budget for links. That being said, it is very rare for John Mueller to defend himself around claims that people take issue with. He normally just moves on because he knows it is not worth it. In fact, in a Reddit thread, John said "people say I'm wrong all the time." So he isn't sure why he bothers sometimes. The funny thing - not one of the sources I linked to below actually linked to my original coverage of this, which actually sparked a lot of the debate. I get why many SEOs are upset about this topic. Forum discussion at Reddit, Twitter and WebmasterWorld.